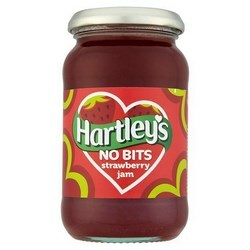 Hartleys Jam and Marmalade Family, Best and reduced sugar. 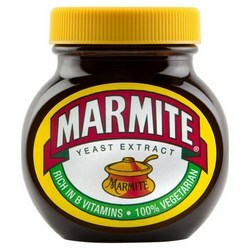 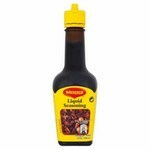 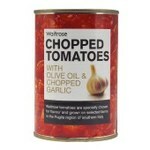 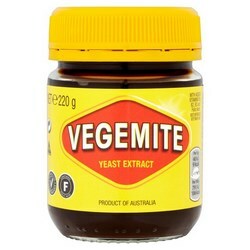 Marmite Marmite spread is made from yeast extract, the richest natural source of B vitamins. 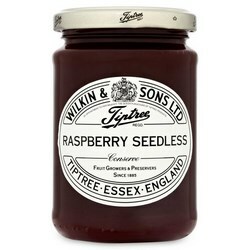 Wilkin and Sons Jams The full range of conserves and preserves. 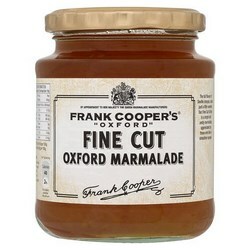 Frank Coopers Oxford Marmalade and Conserve Original and vintage. 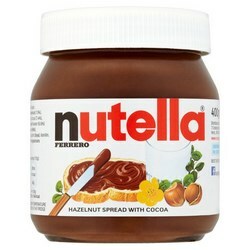 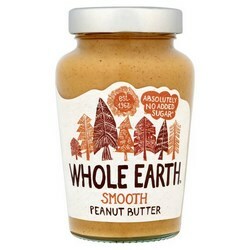 Whole Earth Peanut Butter and Chocolate Spread No added sugar. 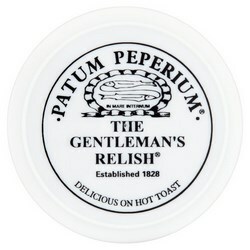 Patum Peperium Relish Anchovy Relish. 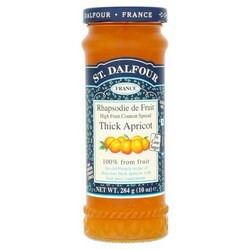 Duchy Spreads Jams, preserves and other spreads from the Duchy brand. 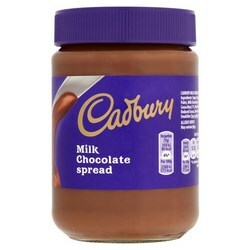 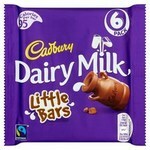 Cadburys Chocolate Spread Smooth Spread. 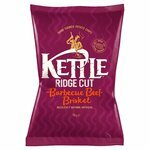 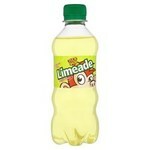 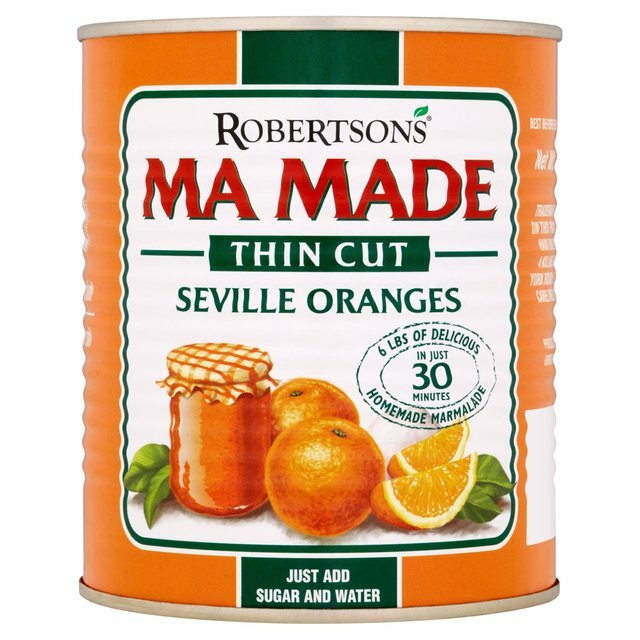 Robertsons Mamade Thin cut orange. 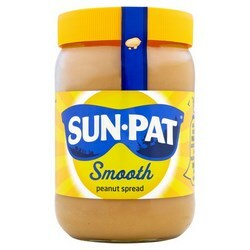 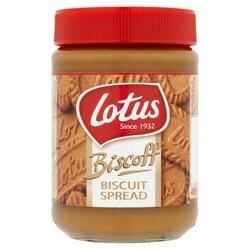 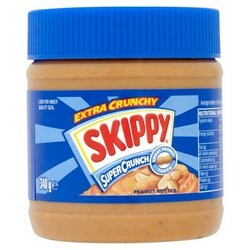 Sunpat Peanut Butter Crunchy and smooth. 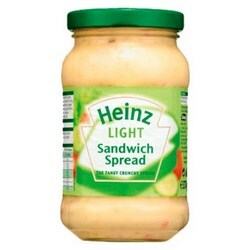 Heinz Sandwich Spread Sandwich spreads. 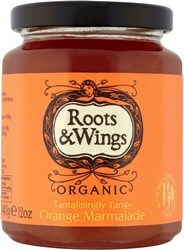 Robertsons Jam and Marmalade Full range of jams and marmalades. 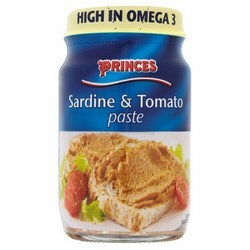 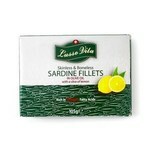 Princes Paste Meat and seafood paste. 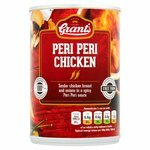 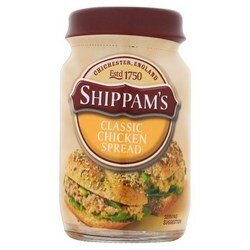 Shippams Meat and seafood spreads. 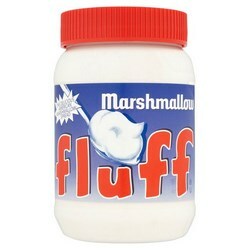 Marshmallow Fluff The delicious American marshmallow spread. 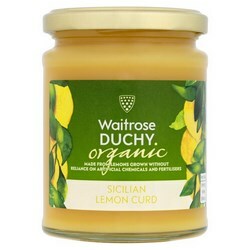 Waitrose Spreads Conserves, marmalade, honey and others from the Waitrose brand. 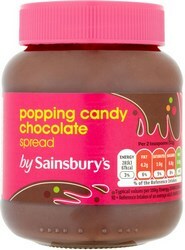 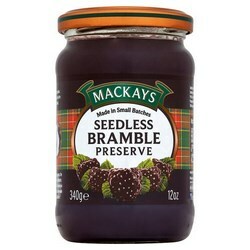 Sainsburys Spreads Jams and other spreads by Sainsburys. 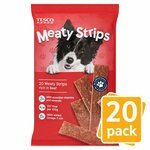 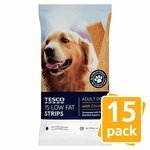 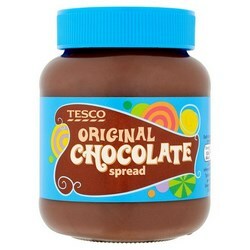 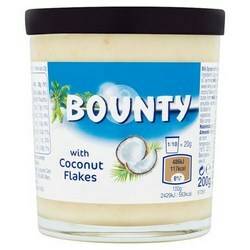 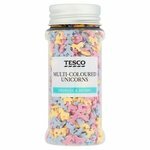 Tesco Spreads A selection of sweet and savoury spreads from Tesco. 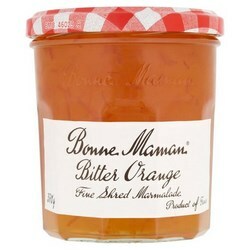 Marks and Spencer Spreads Marmalade, honey, conserve and lemon curd. 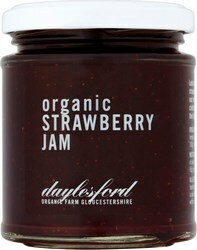 Daylesford Organic Spreads Farming organically for over 25 years. 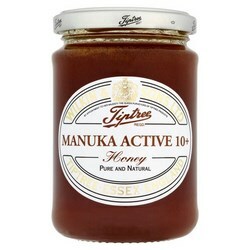 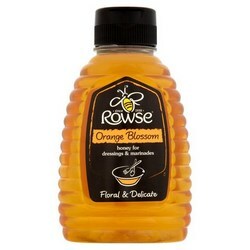 Rowse Honey A wide range of Honey including the new Manuka range. 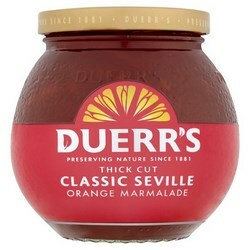 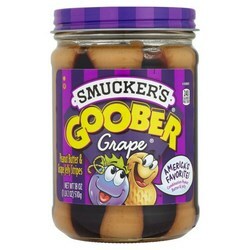 Duerrs Spreads Marmalade, preserves and honey. 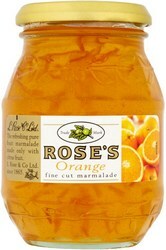 Roses Marmalade Lime, Orange and Lemon and Lime. 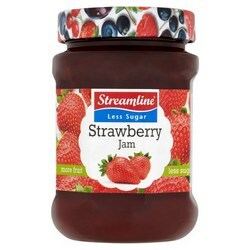 Streamline Jam and Marmalade Jams and marmalade. 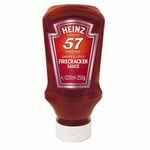 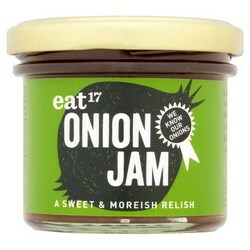 Eat 17 Is it a jam, a spread or a relish? 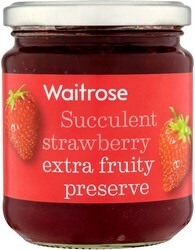 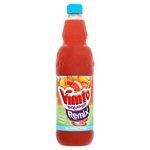 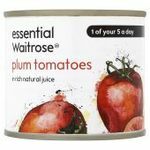 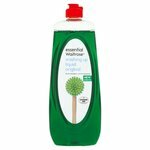 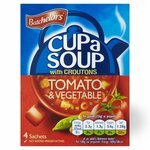 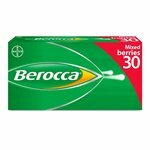 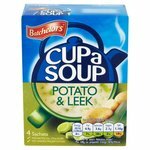 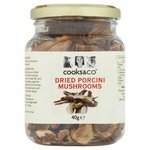 Weight Watchers Spreads Comes in fruity flavours. 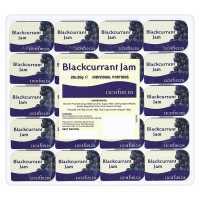 Lichfields Individual portion packs of jams, marmalades and honey. 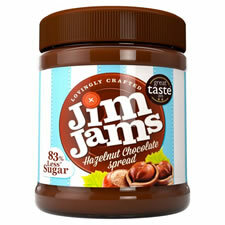 Mars Chocolate Spreads Spread your favourite chocolate bar. 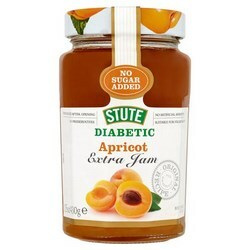 Stute Stute spreads are low in sugar, energy reduced and suitable for diabetics. 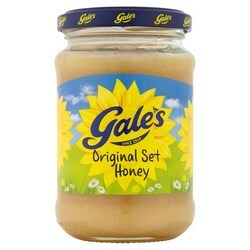 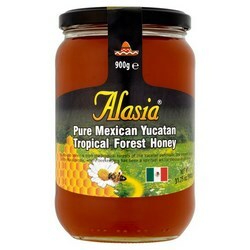 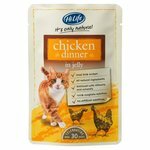 Alasia Alasia Honey, 100% natural foods from around the world. 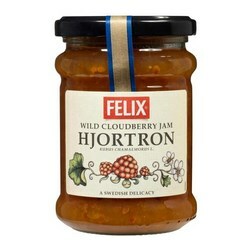 Felix Felix Jams and Spreads are made with luscious fruits, and are grown in Sweden. 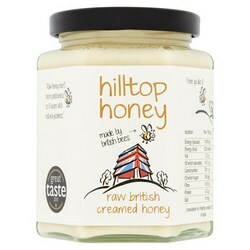 Hilltop Honey Hilltop Honey originated from mid Wales. 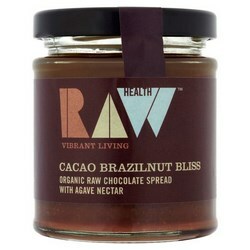 Raw Health Raw Health uses organic ingredients to make their products extra delicious. 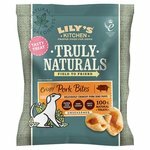 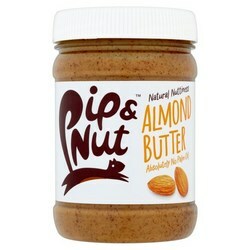 Pip and Nut Made from roasted nuts and a sprinkle of sea salt. 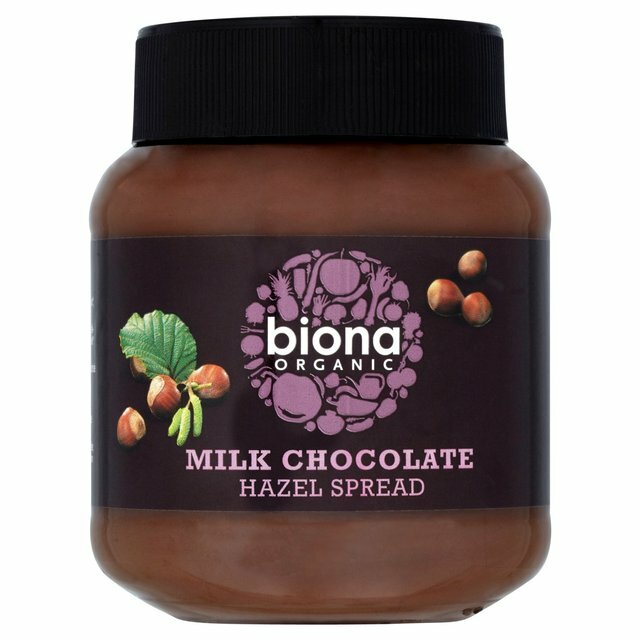 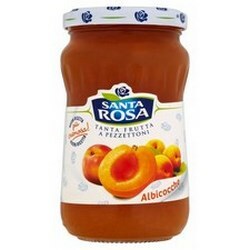 Biona Organic Spreads A great range of delicious jams, honey and nutty spreads from Biona. 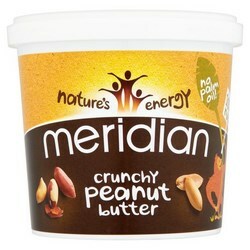 Meridian Spreads A range of vegan friendly gluten and dairy free Nut Butter spreads from Meridian.